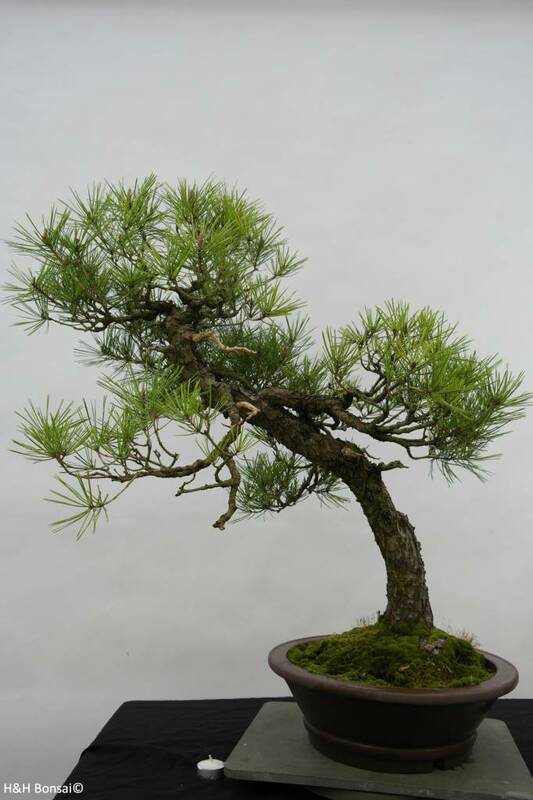 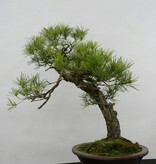 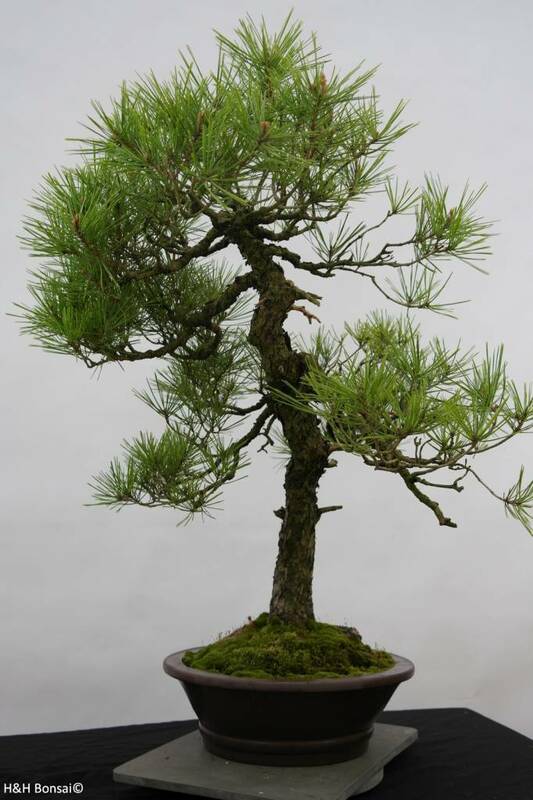 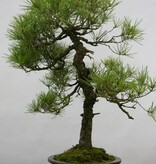 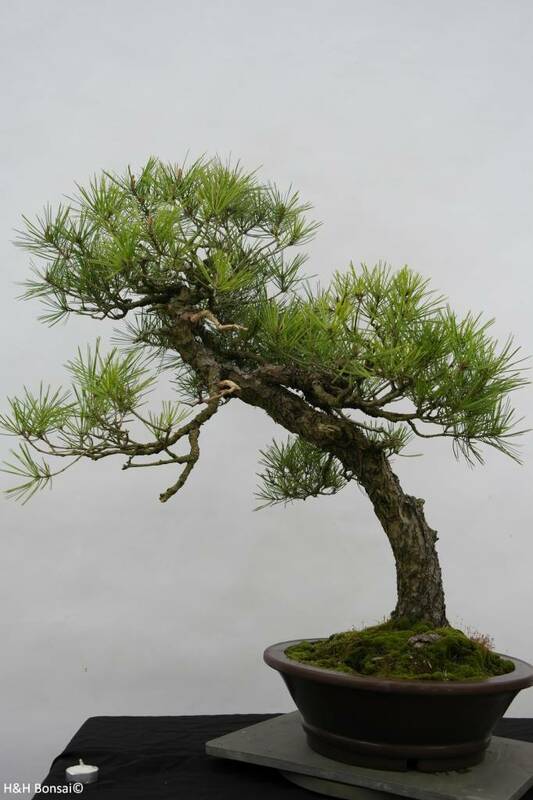 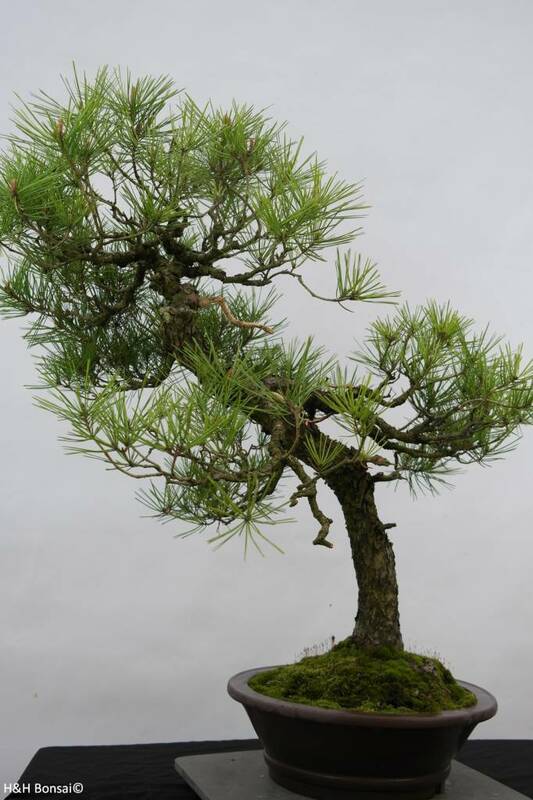 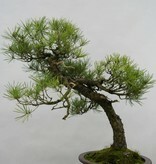 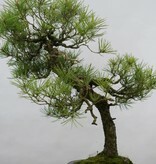 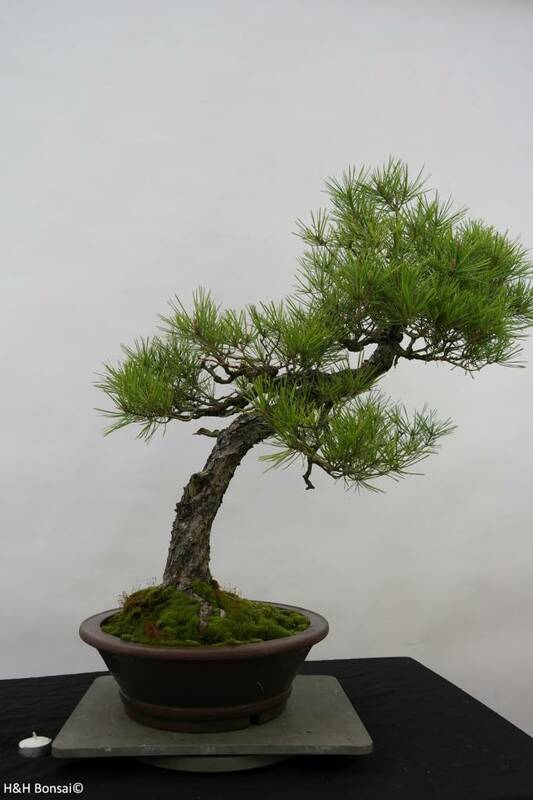 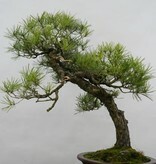 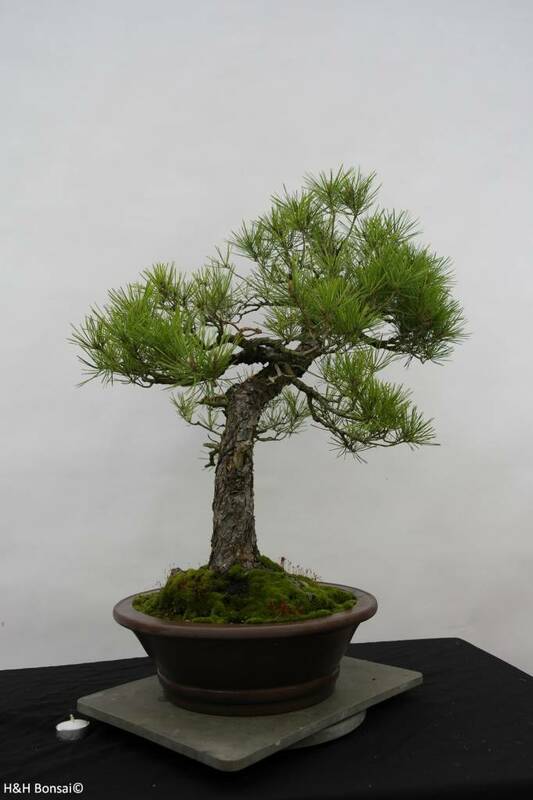 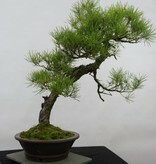 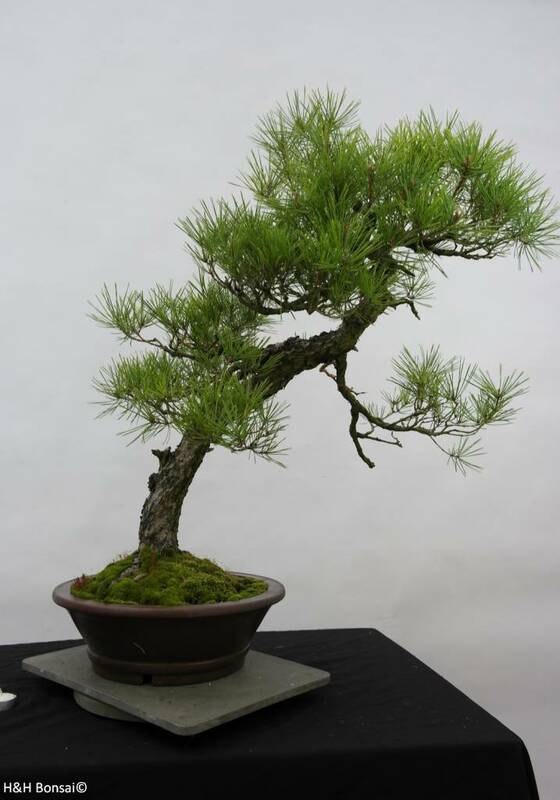 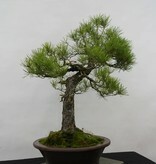 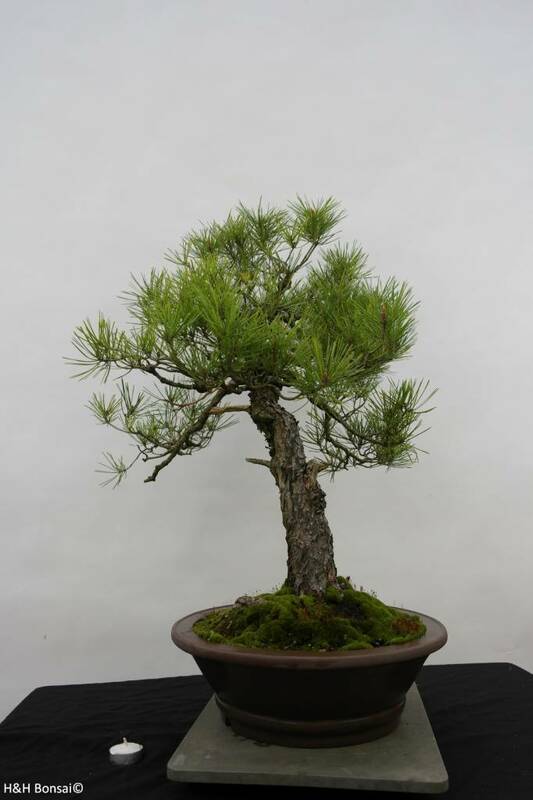 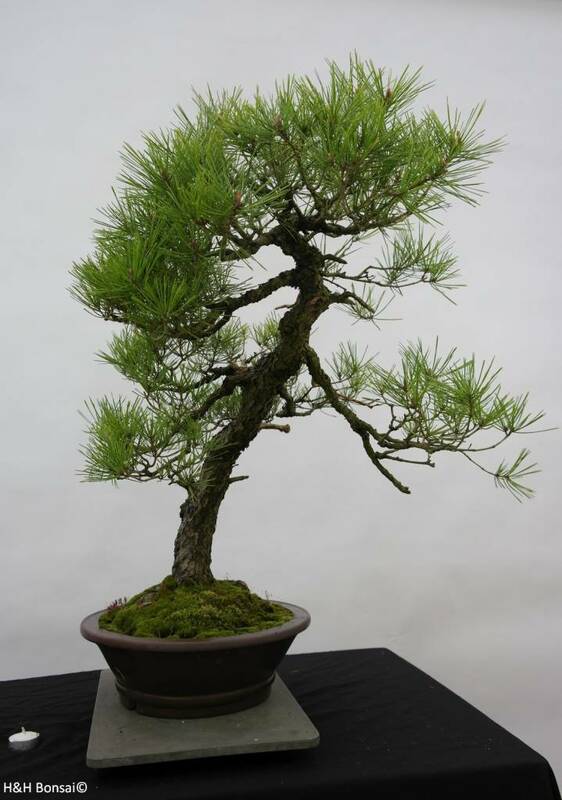 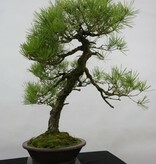 Japanese Red Pine can withstand some frost. 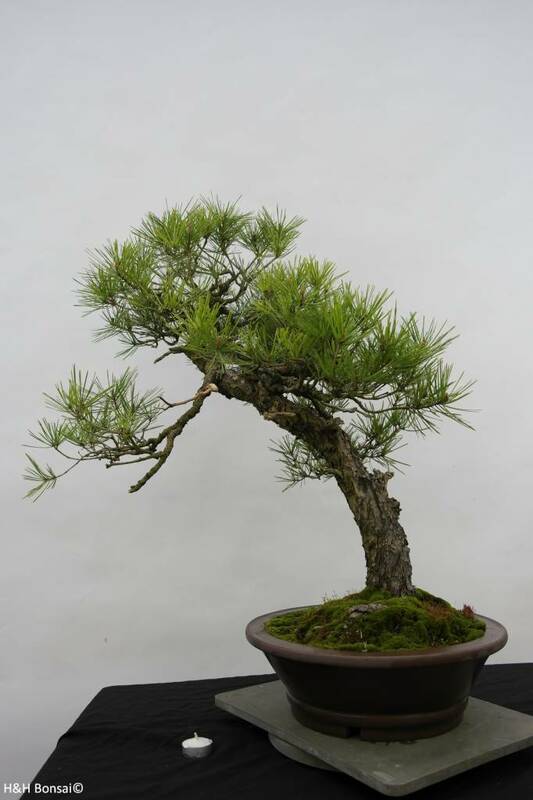 When temperatures get below -5°C, move it to a warmer position (max. 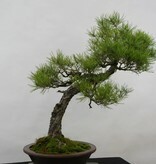 5°C). 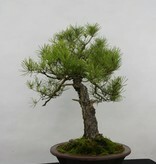 This Red Pine bonsai prefers a sunny spot.